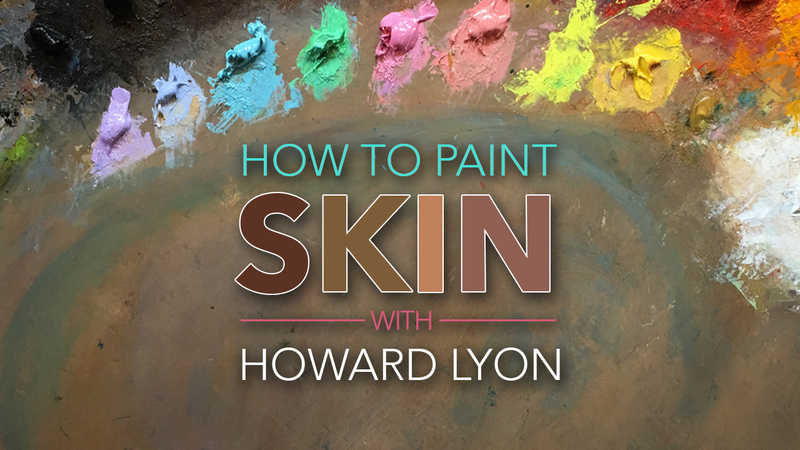 Watch as Illustrator and Fine Artist, Howard Lyon discusses how to paint convincing skin tones from a variety of ethnicities. 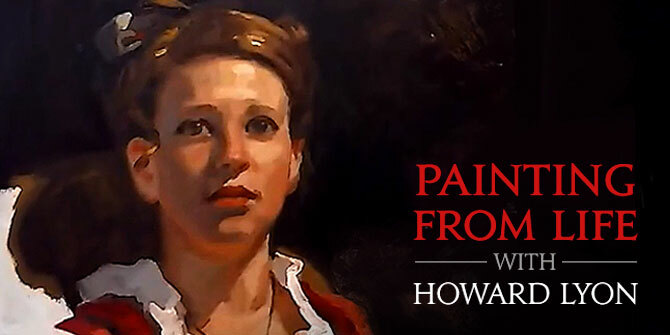 This video begins with a 1 hour lecture, where Howard breaks down Old Master’s techniques for painting flesh in easy to understand terms. 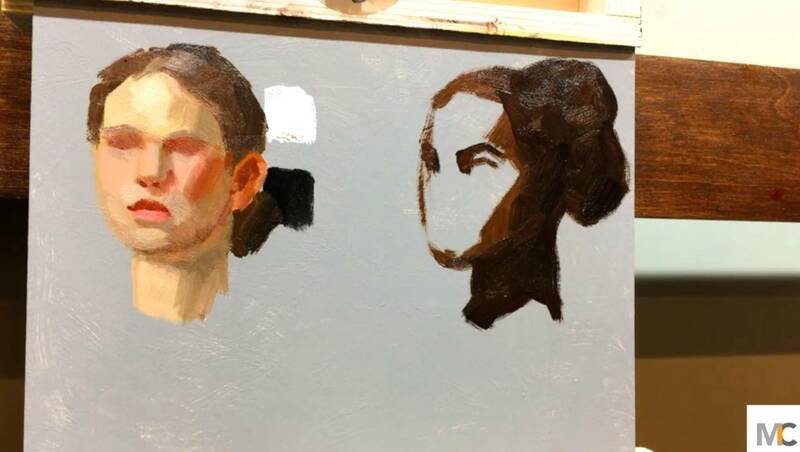 Howard then shows you how to implement those same techniques in your own work in a 2 hour painting demo. 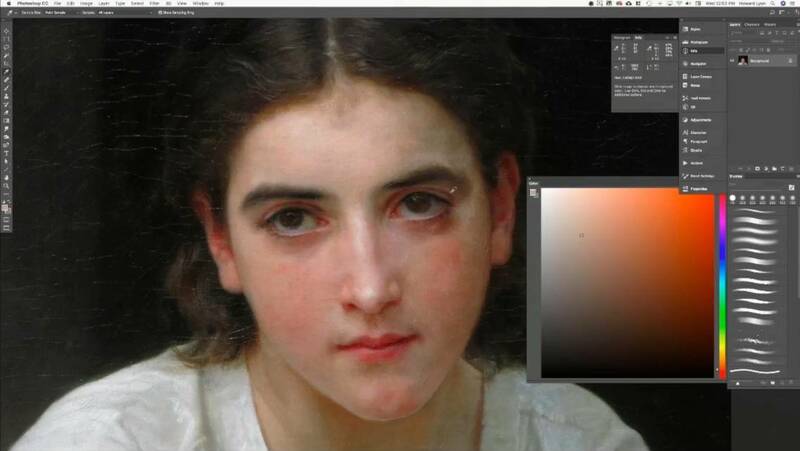 He discusses color mixing, color relativity, and how to paint believable skin tones even in unusual lighting conditions. 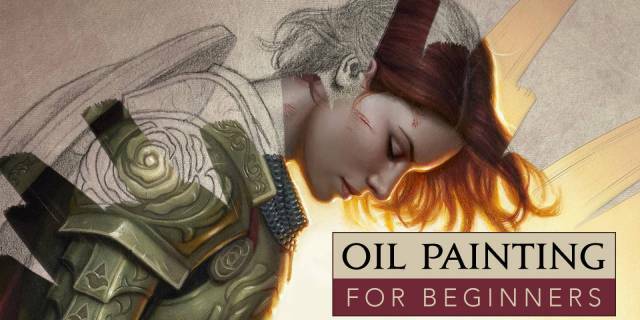 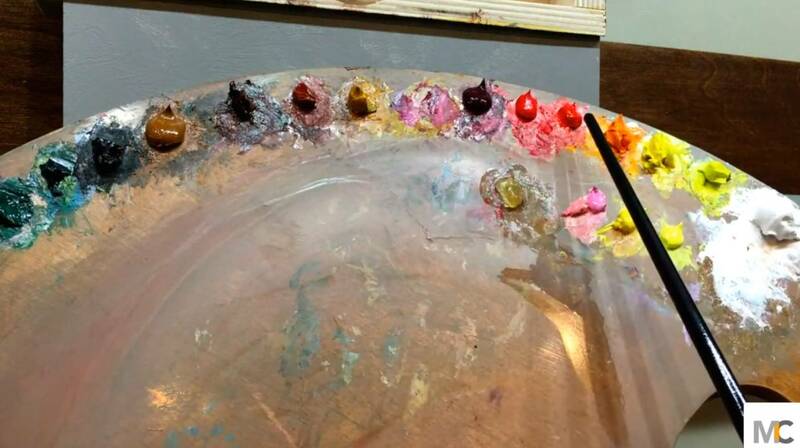 This video is a comprehensive overview of painting realistic flesh tones for artists of all mediums, both traditional and digital. 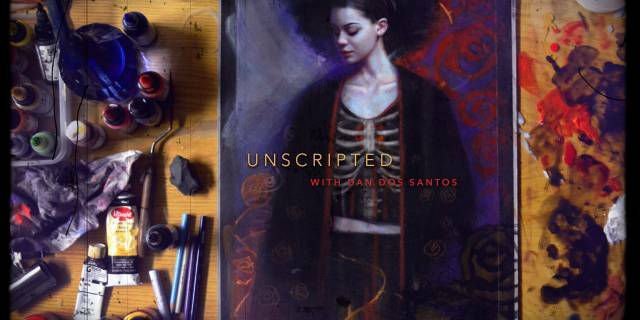 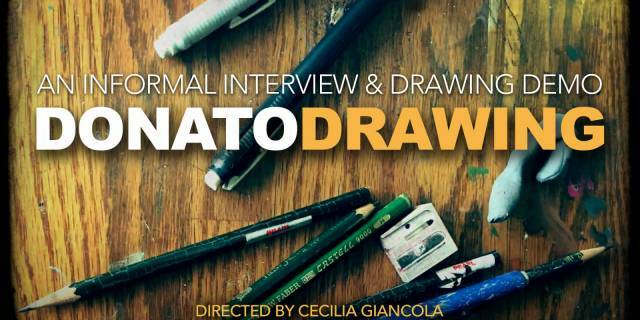 Did you know you could have received this video for as little as $5 if you were a Muddy Colors Patreon subscriber?